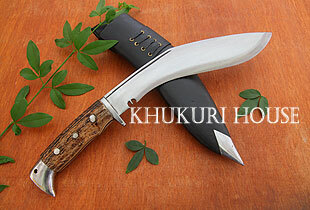 Here is a brand new Khukuri blade from Khukuri House, very much like the Full Angkhola Max but with different handle materiel. It is Stag horn handle. Beautiful and Strong.